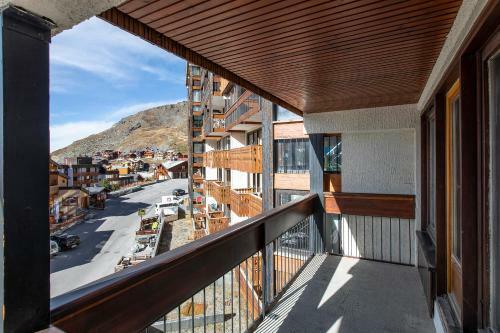 Résidence Les Glaciers - Val Thorens in Val Thorens is an apartment building. 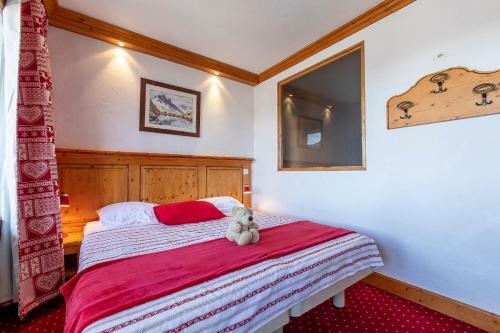 Résidence Les Glaciers - Val Thorens is situated in Val Thorens and offers ski-to-door access, a terrace and a bar. 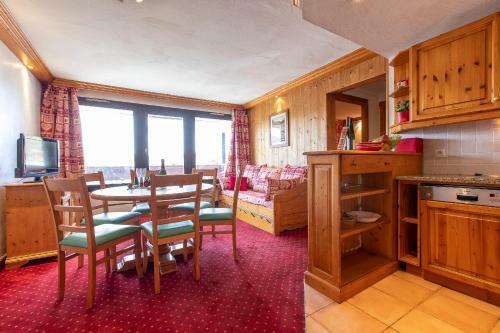 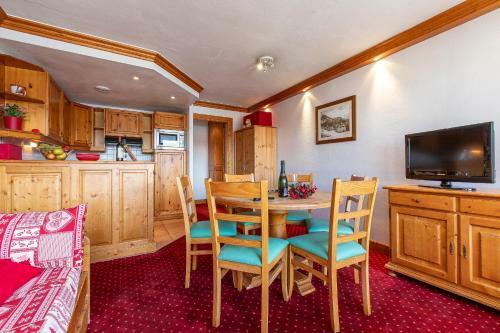 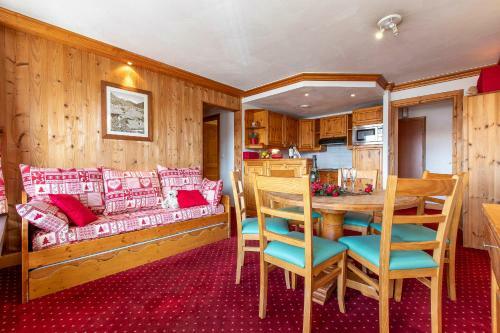 Providing private parking, the apartment is 300 metres from 3 Vallées 2 Ski Lift. 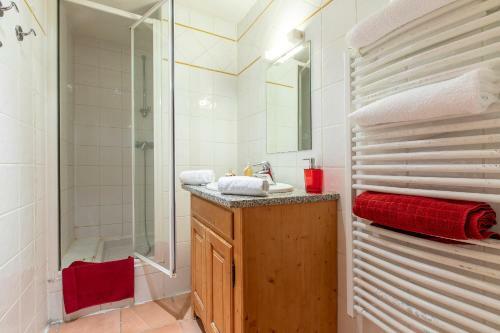 The apartment consists of 2 separate bedrooms, 1 bathroom, and a seating area. 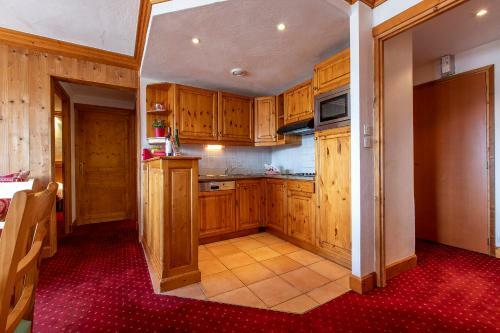 The accommodation is equipped with a kitchen with a dishwasher and a microwave. 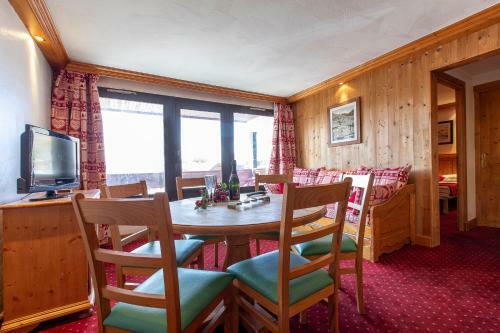 If you would like to discover the area, skiing is possible in the surroundings. 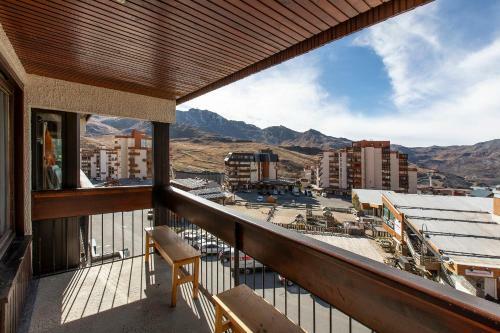 3 Vallees 1 Ski Lift is 300 metres from Résidence Les Glaciers ...- Val Thorens. 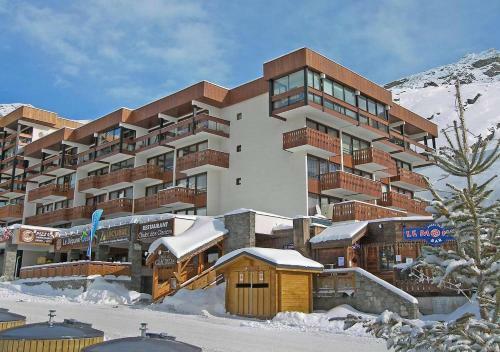 Résidence Les Glaciers - Val Thorens is situated in Val Thorens and offers ski-to-door access, a terrace and a bar. 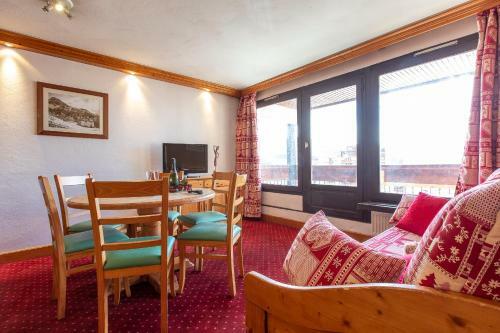 Providing private parking, the apa...rtment is 300 metres from 3 Vallées 2 Ski Lift. 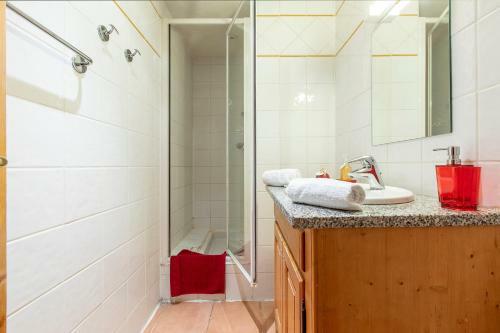 The apartment consists of 2 separate bedrooms, 1 bathroom, and a seating area. 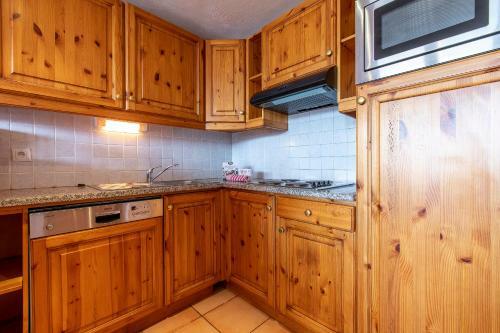 The accommodation is equipped with a kitchen with a dishwasher and a microwave. 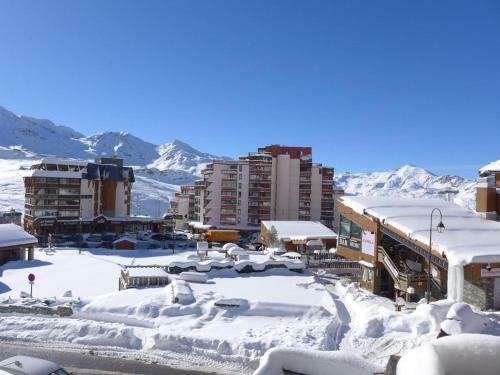 If you would like to discover the area, skiing is possible in the surroundings. 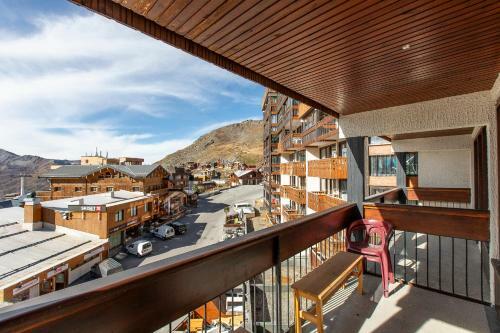 3 Vallees 1 Ski Lift is 300 metres from Résidence Les Glaciers - Val Thorens. 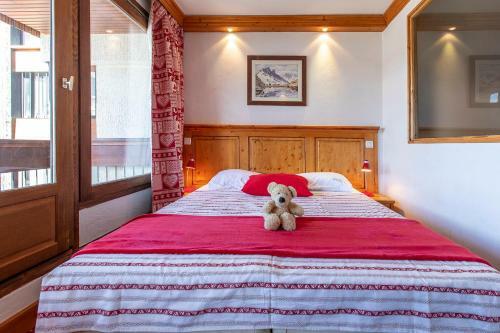 When would you like to stay at Résidence Les Glaciers - Val Thorens?